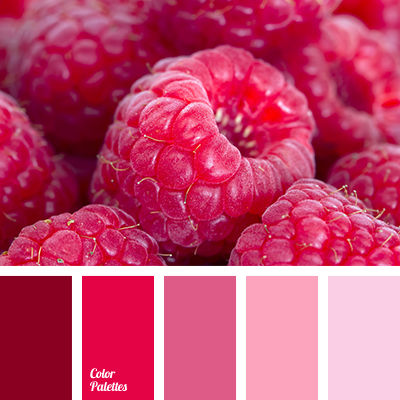 burgundy, candy color, color combination, color matching, color palette, dark red, hot pink, light pink, lilac, pale lilac, Red Color Palettes, shades of lilac, shades of pink. 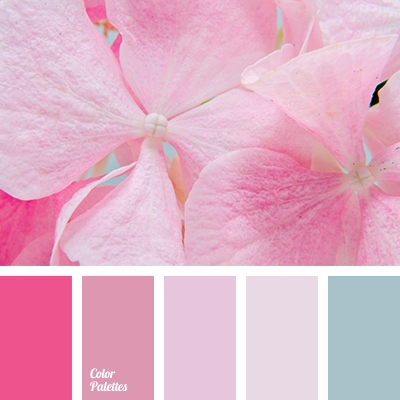 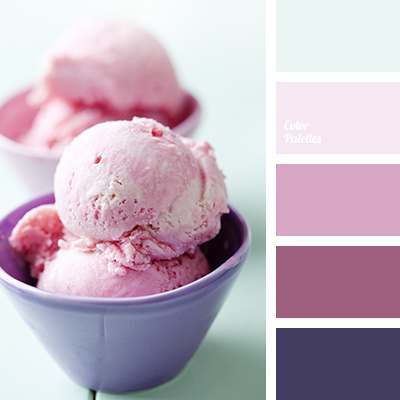 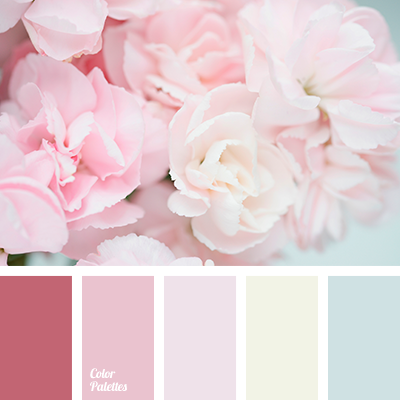 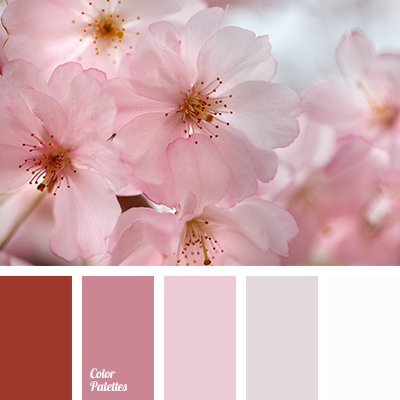 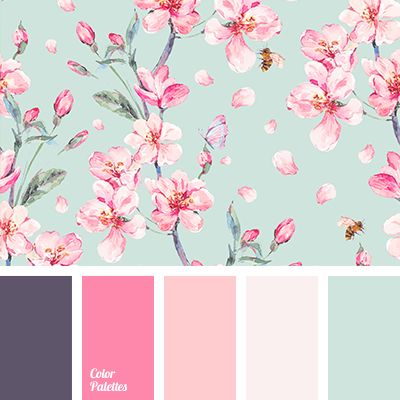 burgundy, candy color, color combination, color matching, color palette, dark red, hot pink, light pink, lilac color, pale lilac, Red Color Palettes, shades of lilac, shades of pink, White Color Palettes. 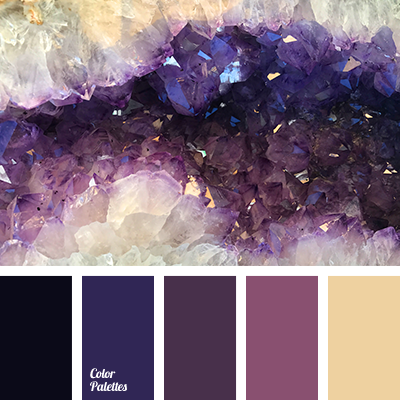 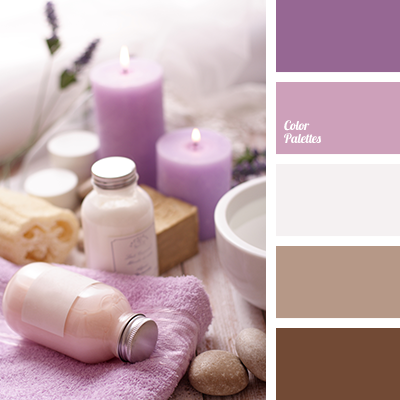 burgundy, color solution, color solution for living room, dark brown, lavender, light lilac, lilac, off-white, pale lilac, selection of color, shades of brown, shades of lilac, taupe, Violet Color Palettes.